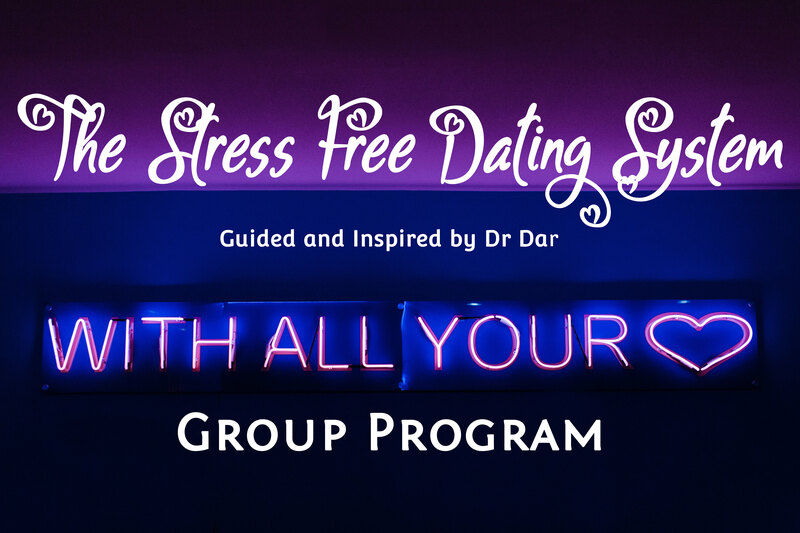 A system and method that creates room in your heart, life, and soul to bring your ideal partner to you instead of pushing through relationship after relationship, navigating the dating jungle, and not succeeding. Choose another more enlightening path to the love of your life. Click here to learn more.